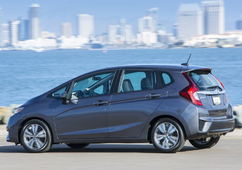 The new Honda Fit is more powerful and stylish when compared to the previous model, but brings over elements such as excellent visibility and versatility from the 2014 Fit. 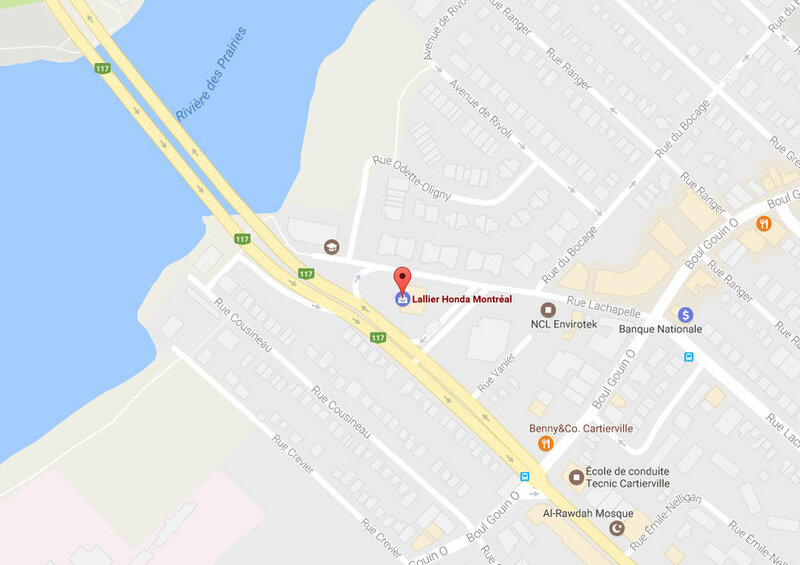 Urban small car buyers should also be pleased with the safety and convenience features included in this hatchback, making the 2015 Honda Fit a subcompact car likely to get a lot of attention. 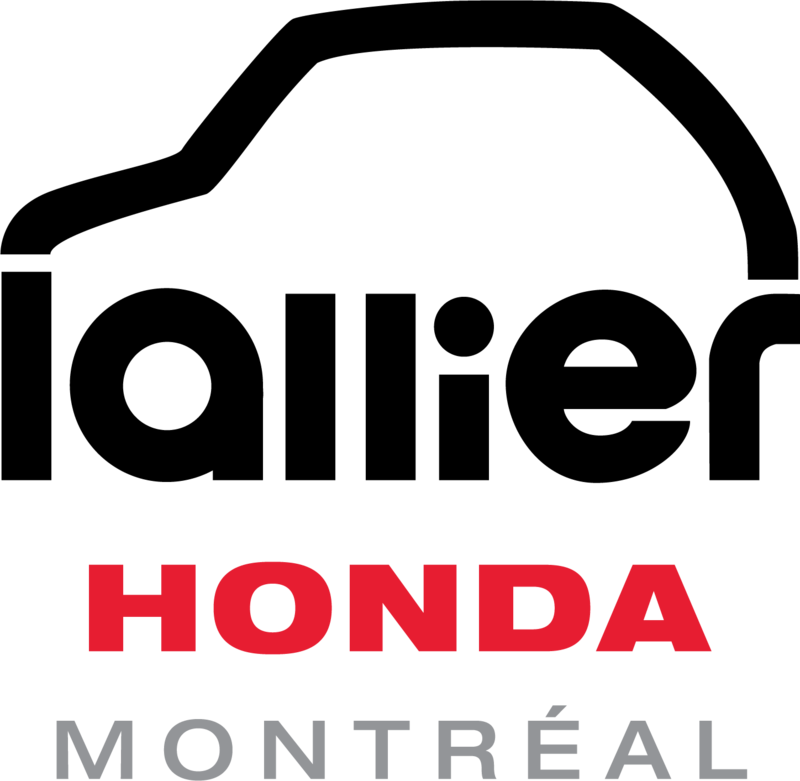 The new version of Honda’s entry-level small car is set to go on sale this summer in Canada. 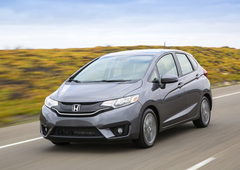 The Fit has also been redesigned for the 2015 model year, and includes new styling that gives the subcompact a sportier and more aggressive look than before. The new Fit is shorter by 1.6 inches and wider by 0.3 inches, and includes a longer wheelbase that adds 1.2 inches. Honda says that overall, the car will offer better handling and manoeuvrability. Larger 16-inch wheels are yet another addition to the 2015 Fit. What propels the vehicle is an Earth Dreams direct injection 1.5-litre 4-cylinder engine with i-VTEC. The automaker’s Earth Dreams Technology is the latest generation of engines that work in favour of fuel efficiency. The i-VTEC, also known as Variable Valve Timing and Lift Electronic Control, helps to maximize fuel efficiency during lower engine speeds, while it works to offer a higher power output as the engine speed increases. The 1.5-litre engine will generate a total of 130 horsepower, and 114 pound-feet of torque at 4,600 rpm. There is an increase of 13 hp and 8 lb-ft of torque if we compare it to the 2014 model. 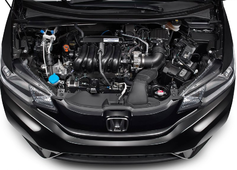 Honda has also added a new Continuously Variable Transmission to the subcompact, in addition to a new 6-speed manual. And keeping with the concept of “Fit,” Honda’s small hatchback does indeed offer a nice interior layout and a good amount of space. 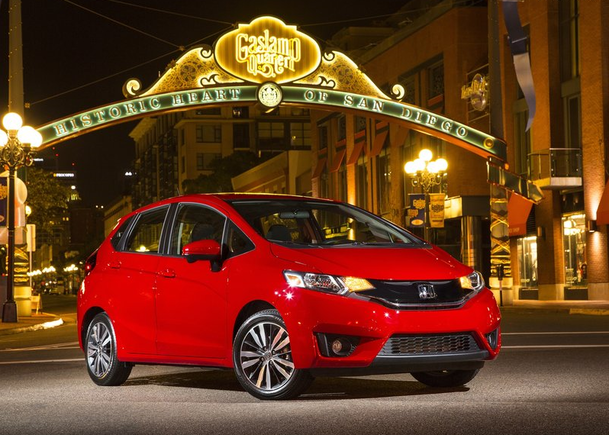 Consumers looking for a versatile subcompact should be well rewarded with the 2015 Fit in this regard. 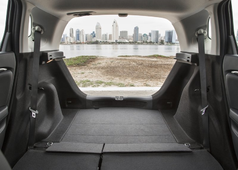 The automaker continues to provide its “Magic Seat” that can be flipped to increase cargo space. The seats can actually be flipped in several ways, hence the versatility aspect of the Honda Fit, which provides the driver and passengers with more than one option. If we continue with the interior, luxury features such as a sunroof and leather seating will be made available, along with Honda’s LaneWatch blind spot monitoring system. Bluetooth, a rearview camera, heated front seats, cruise control and keyless entry are among other elements to anticipate, though more information is yet to be revealed with regards to trims and packages. 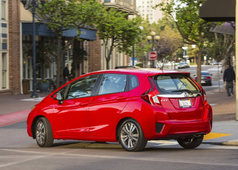 The 2015 Honda Fit will continue to provide consumers with good visibility, interior space and versatility, but with improved fuel economy due to the CVT, and some interesting new elements in terms of styling and features. The redesigned 2015 Fit looks to be a promising vehicle in the subcompact segment, something buyers will surely want to test out. 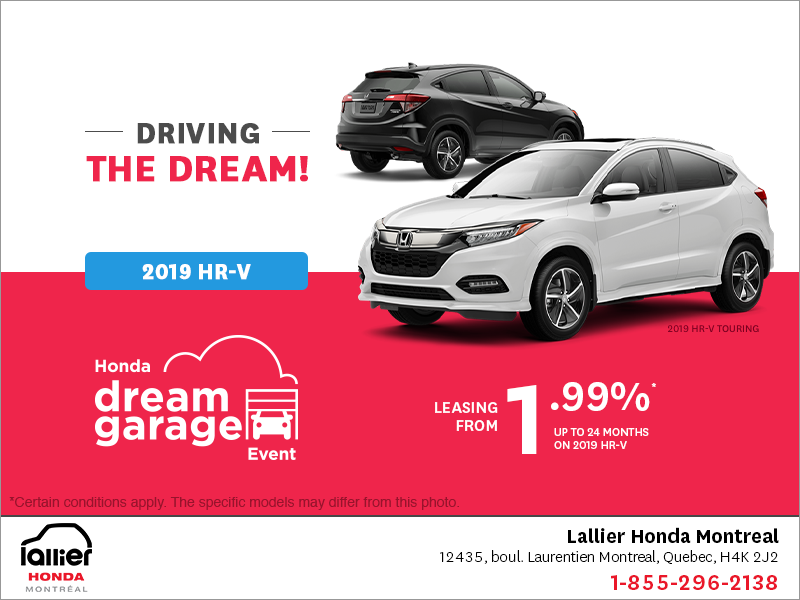 For more information, contact your Lallier Honda Montreal dealer. 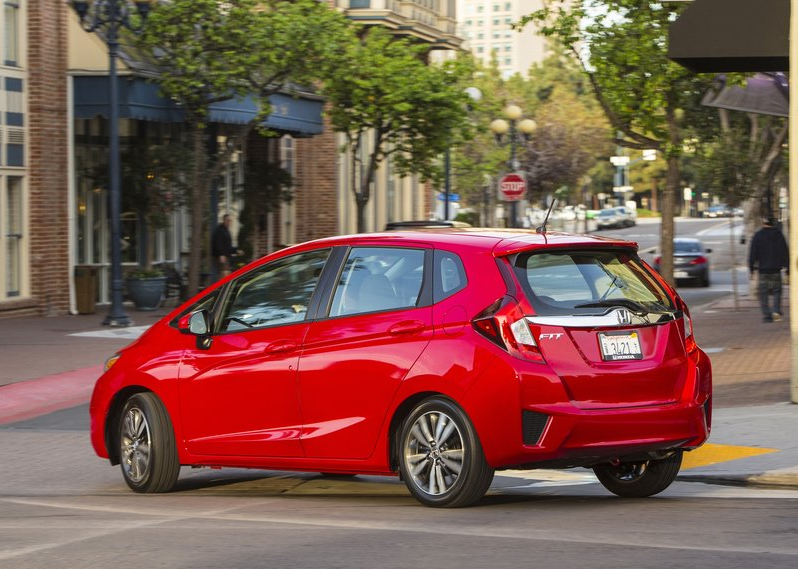 Find out how you can be among the first to test drive the all-new 2015 Honda Fit!